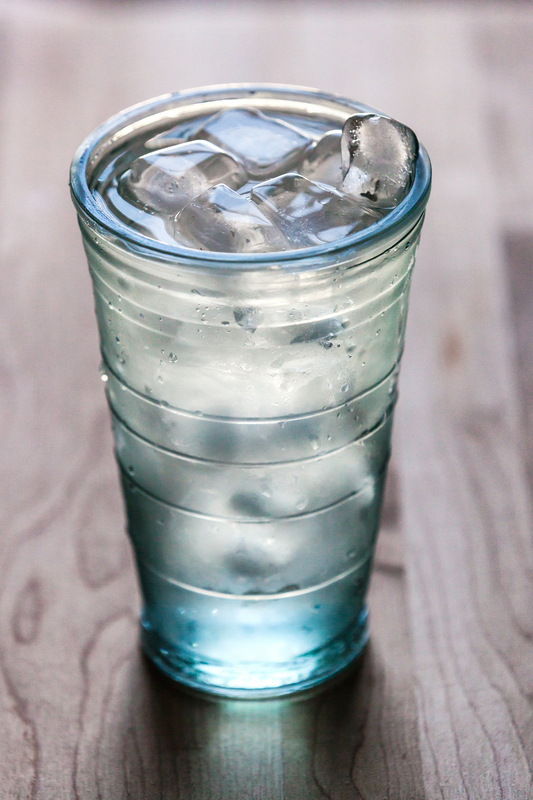 Millenia Water & Ice – Pure, clean, and simple. Millenia premium water is purified water at it's best. Purified by reverse osmosis and seven stages of filtration, the water is caressed into a pure, clean, and simple drinking water that delights the taste buds. Premium water creates crystal clear ice and delicious beverages. 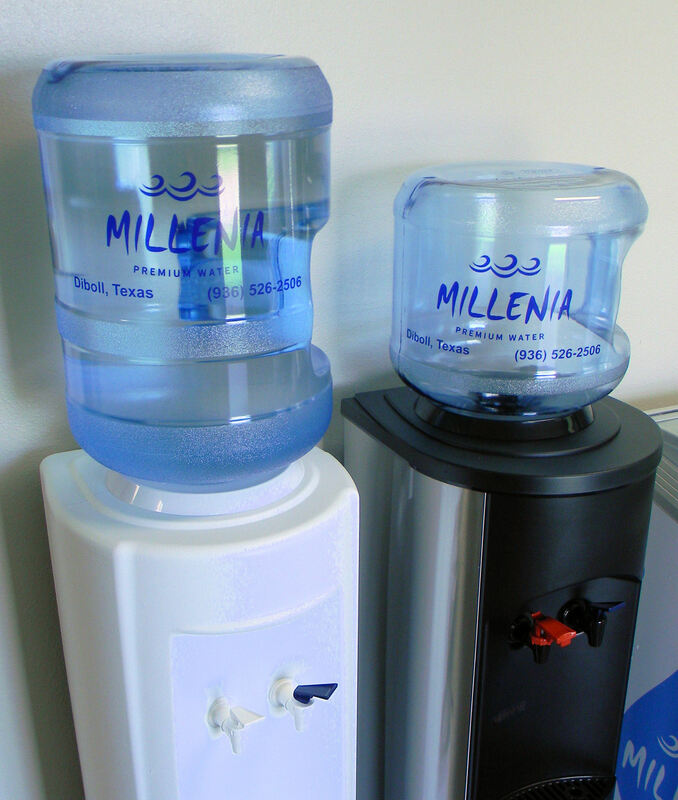 Millenia offers water coolers for rent, rent-to-own, and purchase. We have three models: White, Black, and Stainless. The solid White and Black models have Cook and Cold dispensers making it ideal for drinking and cooking. They also can be fitted with a paper cone cup dispenser for schools, churches, and businesses. The Stainless model boasts Hot and Cold dispensers for drinking hot and cold beverages. 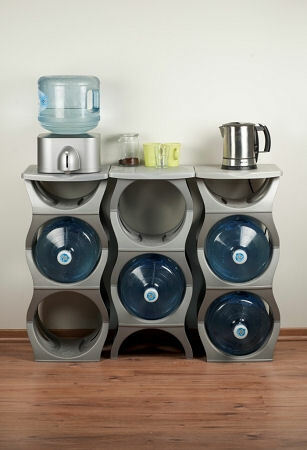 The U Rack Bottle Storage provides a storage solution for the 3 & 5 Gallon Water Bottles. In an attractive display, this bottle rack lifts your bottles off the floor into a stack, decreasing the footprint of your bottles to the space of one bottle. These come in Silver or Blue and can fit 2, 3, or 4 bottles per stack. A handy tabletop can also be added. Millenia is a locally owned family business. We pride ourselves in providing a great product for an affordable price. Even more so, we enjoy the delivery service we provide for East Texans. By delivering, we can assure that our customers have the water and ice that they need when they want it. Millenia manufactures water, ice, and bottled water. It is no easy task these days to find pure, clean water. It is a plight that reaches around the world. We are fortunate to begin with a local municipal source, then take it from over 500 parts per million (ppm) total dissolved solids (TDS) to under 5 ppm TDS. Like I said, Millenia Water is pure, clean, and simple. There are no additives. We just simply clean the water and leave it pure. We also take pride in the fact that our filtration system is provided by an industrial-sized, American-made WATTS Reverse Osmosis System. We can manufacture up to 2,200 gallons a day. Come to visit us and sample some nice, cool Millenia Premium Water. You can also sample the crystal clear Millenia ICE- made from Millenia Premium Water, of course. Our location is in the heart of downtown Diboll, TX. We may be small, but our quality is huge. How do I get delivery?